Having a business in a large city as Chicago comes with many perks. Likewise, as a owner you may face common urban problems: internal and external theft, vandalism, and crime. Although it is difficult to measure losses individually, according to the U.S. Small Business Administration, each incident of vandalism averages $3,370 in damages. Insurance might cover some of these damages but you could still be concerned about safety. Do you want to increase safety while reducing insurance and liability costs? This is how one of our clients benefited from adding surveillance in their property. The Chinatown neighborhood is a long-time popular community to visit in Chicago for its restaurants, architecture, and history. Since the neighborhood receives a large influx of people arriving by car and via public transportation everyday, The Chinatown Chamber of Commerce was concerned with public safety and recent shootings near the neighborhood. The Chinatown Chamber of Commerce and the Chinatown Parking Corporation worked with VinTech Systems to create a plan that included increasing surveillance by determining key locations throughout the district where additional security cameras could be placed. The additional cameras not only increased security but have reduced insurance cost for many businesses. Footage has been provided to police to report suspicious activity and unauthorized dumping in dumpsters, improving the arrest rate and reducing the cost of liability. Additionally, as part of our plan, we included a training session to ensure proper management of the equipment and a maintenance plan to help prolong the longevity of the camera system. 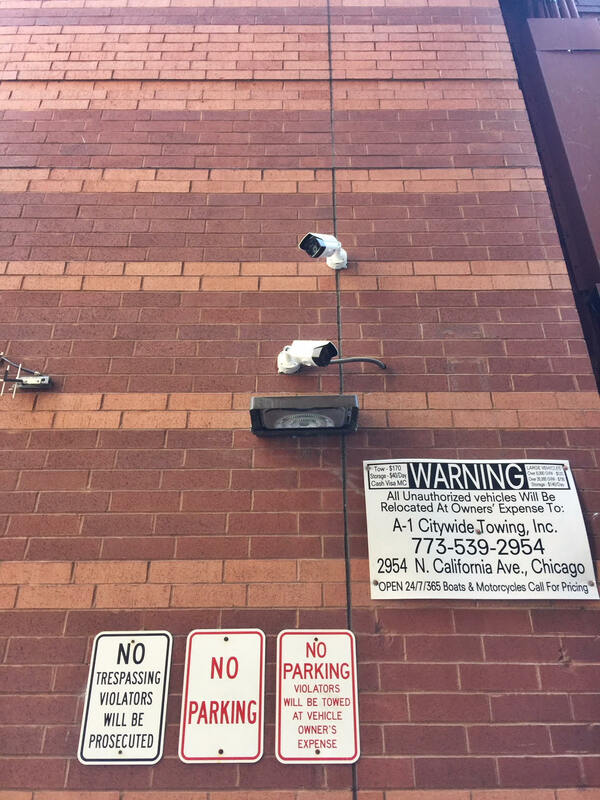 Every year, more and more businesses and property management companies in Chicago acquire camera security systems to help managing their businesses and properties. You can also benefit from this! Contact us now (773)388-1208, info@vintechnology.com!